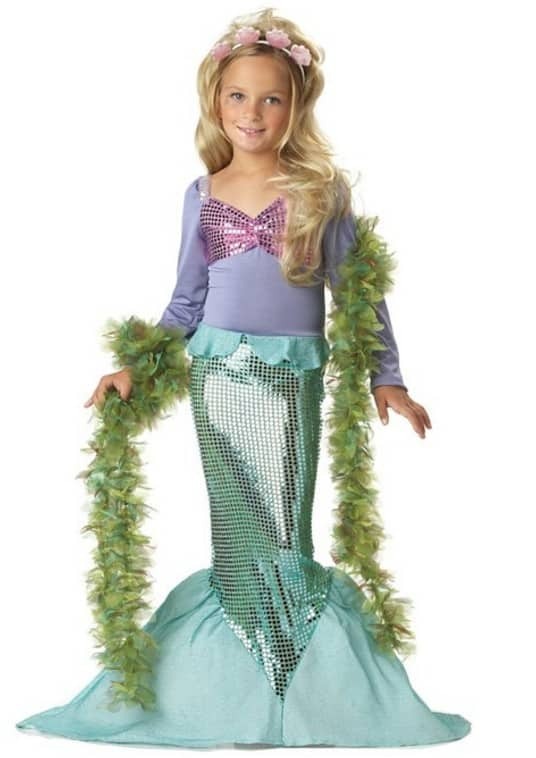 The California Costumes Toys Little Mermaid Costume is on sale for as low $11.99 at Amazon right now. That's 67% off the list price of $35.99! Prices vary by size and style. Amazon has TONS of great costume deals happening now. Be sure to check them out today! Want more Halloween? I have more articles for you! Not into DIY? That’s ok  Here are 20 adorable baby Halloween costumes under $20!